← Foodie Friday…Red Lobster Cheddar Biscuits…YUM!!! I talk… a lot. I especially talk a lot when it is a topic I know or feel I know a lot about. So when it comes to talking to a group of moms about being an advocate for your special needs children I want to jump up and down raising my hand screaming “pick me!” because I can’t contain all the information, helpful advice, funny stories, realizations and resources I have accumulated over these short years. I just want to word vomit over everyone. And then I start sounding like a know-it-all. I hate that most. I don’t think I know everything, but I have been through so many different experiences on this topic that I feel what I can saw and the little I do know can help and be comforting to some people; whether or not you actually want to hear it. So today I was overjoyed when someone like me, who has much older children, was speaking at my MOPS meeting. I wanted to soak in every bit of information she was going to word vomit on me; I just couldn’t wait. I would be her in so many years and I am a little afraid of that. I am starting to look for people like me who have been through this type of parenting before- parenting older children with special needs. I felt it was a sign that I needed to hear what she had to say today. I just didn’t imagine how dejected it would make me feel. Her talk was great. It touched base on the main points I always give to parents who have just received a new diagnosis for their child. You have to be your child’s advocate; but her message was more than that. She described how you needed to be an advocate for all your children; not just the one who require additional care. That was when I realized it; all these years I had been so proud of myself for not really labeling my children and what I was actually doing was defining them. I lump Bug and Diva into a group that requires more time, more of my energy and more of my attention to parent because of their special needs. In the corner sits SB, happy as a lark, but with her own parental requirements that are not being met. The speaker’s point that touched me was that just because her two oldest children did not require any above average assistance to navigate life, didn’t mean that they would not eventually need someone to fight for their rights. I like to talk about how I treat my two ASD children as “normal” as possible. I don’t want them growing up feeling things are made different (or easy) just for them. I want them to experience life as humanly normal as can be. I strive very hard to make that happen. I put them in preschool, dance, sports and schedule play dates. Ask me if I have done that for SB. No, Why? I felt like she doesn’t need the extra attention (and she is only 2). That is my mistake. She may need more. I noticed it briefly with Diva before she was diagnosed. It is a behavior where one child sees all the extra attention, people, and “fun” games and work the other child gets to do. They child without the therapy starts to get upset and feels lonely and like something is wrong with them. Not realizing, it is the total opposite. As quickly as I saw that train of thought appear on Diva’s face she was diagnosed and given her own set of “friends”. I haven’t seen that mind set in SB yet; but I know one day it will come. When that day does I need to be ready. I actually need to be ready now. I set her to the side mentally at times knowing she is fine, “normal”. However, it’s wrong and it is now that I realize that I do sterotype my own children into categories of special needs and “normal”. Where Diva and Bug need me to fight for OT, speech and other services including IEP’s or 504’s; SB will need me to fight for her to be included in games and activities. SB is a lover, not a fighter. She is strong willed but not competitive. She will happily watch her siblings play games and try to join, but as soon as she is rejected she shuts down. Someone needs to fight for her. Someone needs to show her that if you aren’t able to play that game, there are many more that will come along. She also needs someone to fight for her and show her that she is always loved. That just because she doesn’t have her own “friends” filtering in and out of the house all week long, doesn’t mean anything is wrong with her. It means just the opposite. It means she perfect. Not perfect because she is “normal”, but perfect because she is exactly who God made her and wanted her to be. It was God’s choice to give these three precious gifts for me to grow and nurture into amazing humans. It is my choice to accept and love them for who they are no matter their labels, abilities or inabilities. 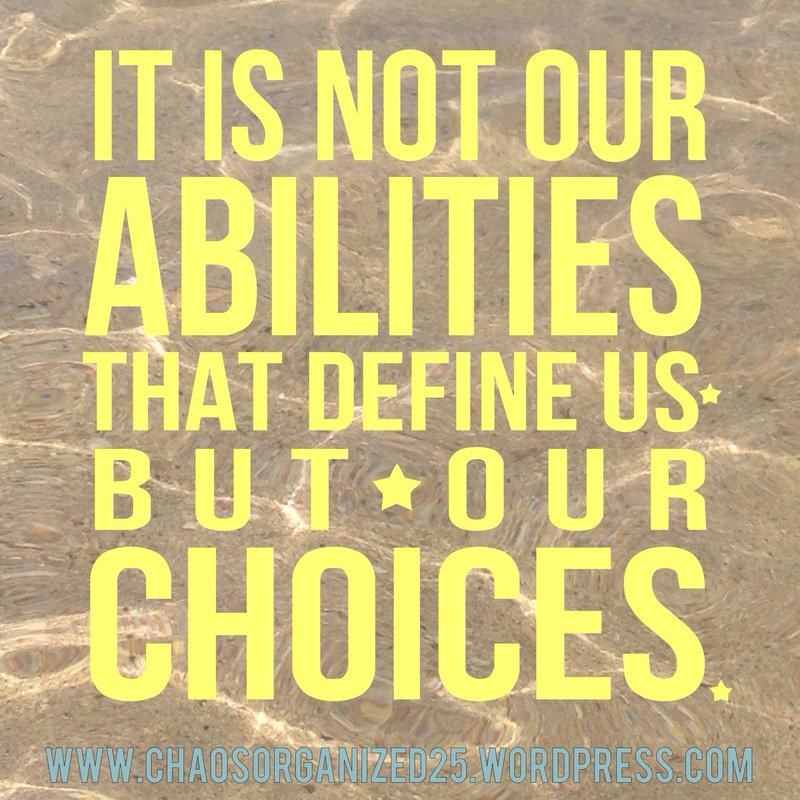 This entry was posted in Mommy Moment Mondays and tagged 504, ASD, autism, families of special needs kids, Iep, Kids, MOPS, motherhood, mothering, parenting kids with special needs, pddnos, special needs, sterotypes. Bookmark the permalink. ow! I can totally identify. My son has ADD and struggled terribly through school. I have used all my time and attention sharing my stories and using my son as an example to help others. My daughter started high school this year and she went from always having straight As to D’s. She needed my time and attention too and all the while she was screaming at me to notice. Parenting is tough but we always do the best we can do. Thanks for sharing! Yes! I am not alone! Sometimes it is so hard to share the things that make us seem not like the perfect mother. Which is why unlike to share that I am not even close to being the perfect mom and after three kids- I still have a lot to learn. I am so with you there. I am brutally honest with the entire world about myself including my flaws and parenting skills. I learn through my own writing 😉 there is always more to learn and ways to be better. Funny, because I’m writing up today’s post about this topic. But I’ve got a sick kid I’m babying. Hoping to get the post up soon. I think with all the comparing we do as moms these days there needs to be a few of us who share the scary truth. Even more with special needs children- I like to show it’s not always scary; but there is a lot of laughter too.